Hotel Wieringermeer located directly on the A7 at 40 minutes from Amsterdam. The hotel has an attractive restaurant, cozy hotel bar and several multifunctional rooms for all your meetings. 5 conferentiezalen, gratis parkeergelegenheid en gratis onbeperkt wifi. Uw gasten zijn van alle gemakken voorzien. 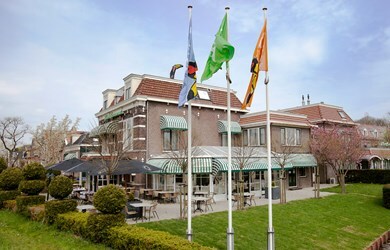 Hotel Purmerend, a cozy hotel with a cozy atmosphere. The hospitable staff will be happy to welcome you in the tasteful restaurant and will gladly accompany you to one of the luxurious rooms. There is plenty to do in the area, but also our Capital Amsterdam is easy to reach from this hotel. 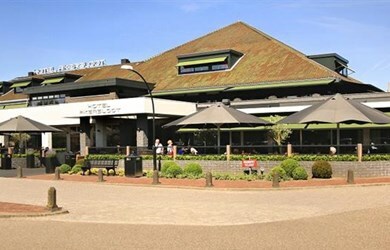 Hotel Akersloot is centrally located near the Alkmaardermeer, the forest and various seaside resorts. The hotel also has an indoor swimming pool, a fitness room and a nice restaurant. Are you looking for a relaxing stay or a mini holiday? Hotel Akersloot is the perfect destination.